Description: A video to promote the reelection of President Obama and the fight for equality. Description: Ellyn Flemings live performance of a song from her newest CD "Into The Light"
Credits: Music and Lyrics by Ellyn Fleming. 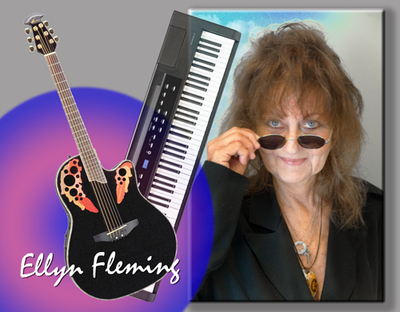 Description: Ellyn Fleming live performance of the song "Home" from her newest CD "Into The Light". Description: Singer Songwriter Ellyn Fleming having fun with Models Kimberly "Tasha" Carruolo and David Britt in this upbeat dance version of her original song "Talk To Me Dirty" Go to www.feistyb.com for more on Ellyn Fleming!